In this week's podcast, Ian McCourt is joined by the Onefootball newsroom's Lewis Ambrose, Helge Wohltmann, Benni Kuhloff and Nico Heymer. With the Premier League, LaLiga, Serie A and Ligue 1 podcasts out of the way, we are down to our final preview: the Bundesliga. 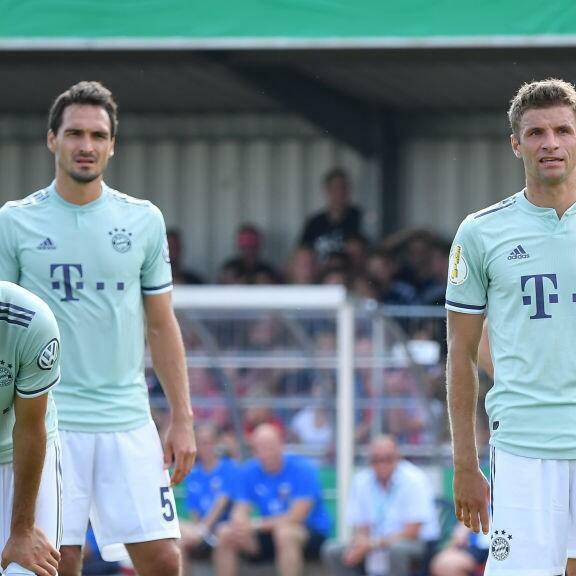 As you would expect, there is tons to talk about from the new look Bayern to the new look Schalke midfield and all the good stuff in between.